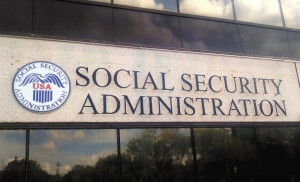 Supplemental Security Income (SSI) benefits are not taxed, and for most people, Social Security disability insurance (SSDI) benefits are not taxed either. 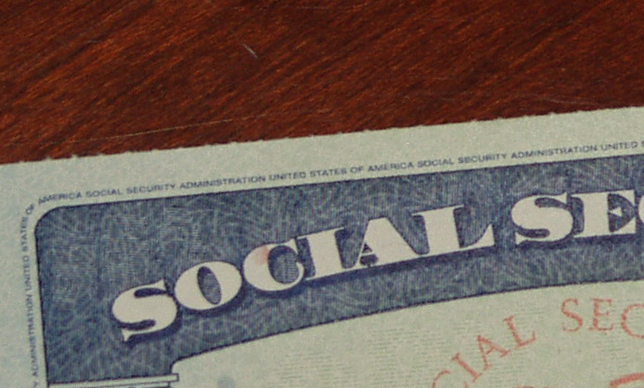 However, about one third of SSDI recipients do pay some taxes on their benefits, because of their spouse’s income or other income. First, calculate your “combined income,” which is half of your Social Security benefits, plus your adjusted gross income, plus nontaxable interest. 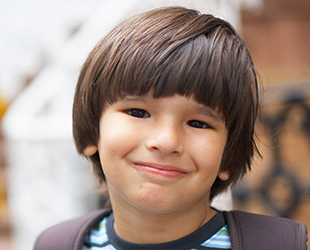 Each January, you will get a 1099 from Social Security showing the benefits you received in the previous year, which you can use to file your taxes. 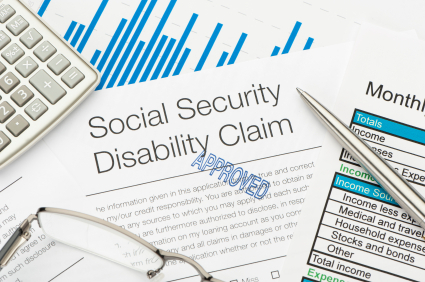 If you do have to pay taxes on your SSDI benefits, you can choose to have taxes withheld from your benefits, or make quarterly estimated payments to the IRS.